Budweiser is to be commended for trying to keep up with the other beer brands. It seems like we’ll soon have ten calorie beer. 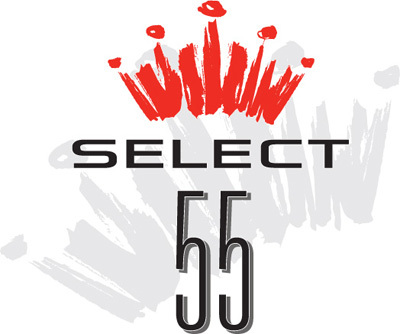 Unfortunately, Budweiser doesn’t succeed in their most recent effort, Bud Select 55. The brew is very light and doesn’t have a tremendous amount of flavor. I also felt the beer had the usual skunky taste that comes with other clear bottled beers, due to light exposure. I’ve had Bud Select, which comes in a brown bottle, it has 99 calories and has more flavor. If you are watching your calories, but still want to have a brew or two, go with the Bud Select 99. You’ll be glad you did. This entry was posted in Vices and tagged 55, Beer, Bud, Select. Bookmark the permalink. I hope this swill never touches my lips. This product looks like a disgrace to every man, woman and child that fought and died for the Reinheitsgebot!